28 years of expertise in providing security solutions to the Irish marketplace. 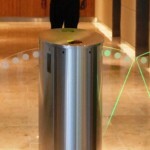 Screen Security Ltd has been designing CCTV and Integrated Systems for over 28 years. 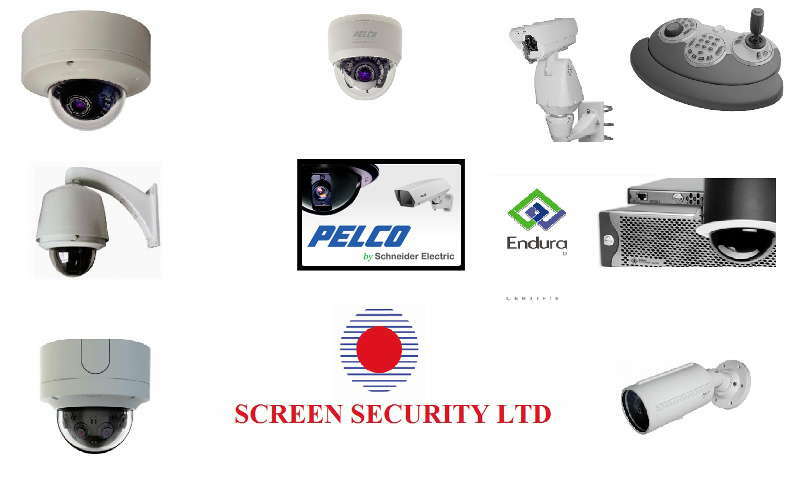 SCREEN SECURITY LIMITED is, as our name suggests, primarily a security company, designing, installing, offering technical consultancy and maintaining security systems for the Irish market for over 28 years. SCREEN SECURITY LIMITED is a wholly owned Irish company with over twenty eight years history of reliable service to the Irish industry. 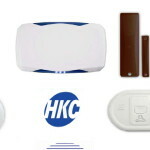 Since the company was set up by Chris Cronin as Managing Director, it has flourished because of its understanding of customer requirements. SCREEN SECURITY LIMITED staff are trained to the highest calibre with client satisfaction and confidentiality a priority in carrying out all installations and services. 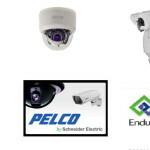 With over 3,500 various security systems installed nationwide to date, ranging from standard domestic to high-risk industrial/commercial/semi-state and government bodies. Our service division operate a full 24 emergency after hour call-out, thus ensuring prompt response to our clients’ requirements. 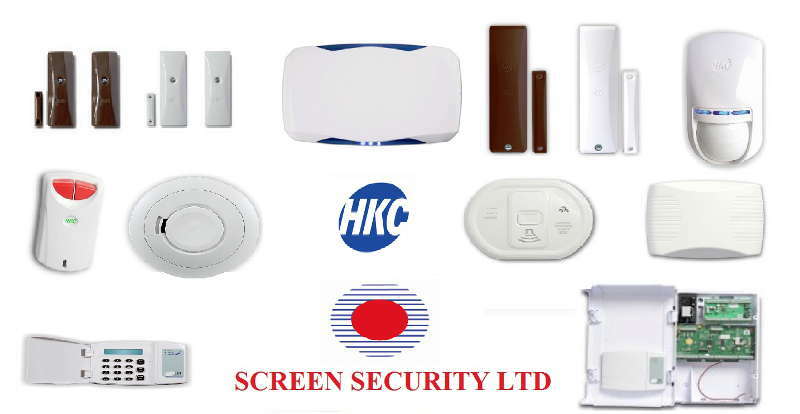 Screen Security Ltd, Unit H15 Centrepoint Business Park, Oak Road, Dublin 12, Ireland. SCREEN SECURITY LIMITED is a wholly owned Irish company with over twenty eight years history of reliable service to the Irish security industry.